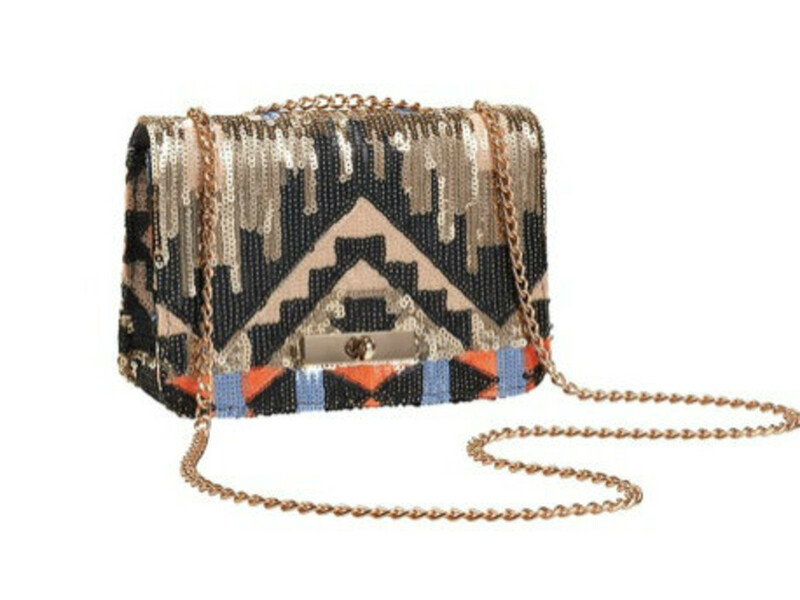 The Navajo Bag; $74 Courtesy of Etcetera,etc. 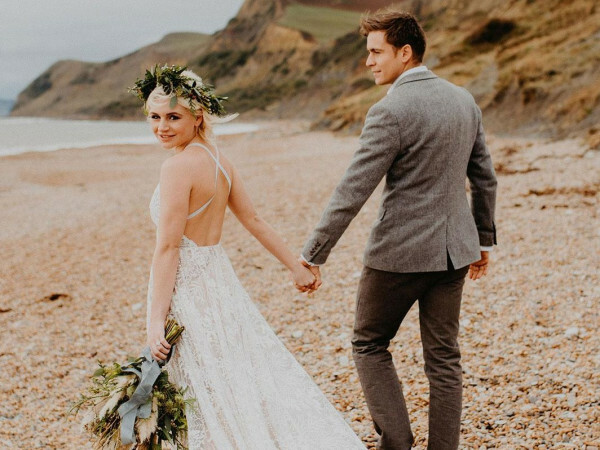 Though the temperature probably won’t resemble the fall season until late November, we’re just itching to break out our autumn wardrobe. And as any Austin fashionista knows, no look is complete without the perfect purse. 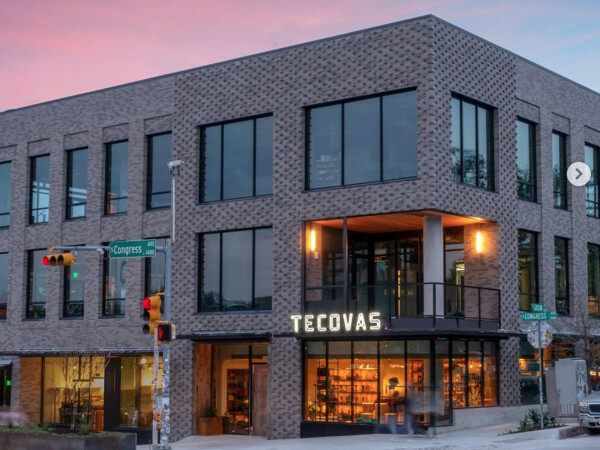 To get you ready, we’ve scoured Austin’s sweetest shops for the must-have handbags for fall. Prepare your riding boots — this classic bag is ideal for channeling your inner prep. The contemporary design makes the Jaunt a statement bag without all the fuss and frill of anything too gaudy. Dress up denim or take on the weekend by storm with this fall-hued beauty. This cute satchel is ideal for pulling together any casual look with classic style. The saddle bag cut makes for endless storage capabilities and the vibrant blue is the perfect pop of color for your fall ensemble. The supple leather and handcrafted stitching guarantees a handbag made to last. Jazz up any nighttime look with this eye-catching number. Austinite (and all-around sweetheart) Kelly Wynne made the quintessential bag for the girl-about-town. The removable chain strap, cross body capability and the metallic magic of the Foldover gives this handbag endless ensemble possibilities. Embrace the weekend in effortless style with this denim tote. The sturdy leather handles and modern brass hardware promise a long-term relationship with your wardrobe. This tote is the perfect blend of contemporary and chic with a cool unisex design, so don’t be alarmed when your beau takes it for a weekend with the guys. The brilliant artists at Finell have found yet another way to make us love structures that make statements with its new line of handbags. The VOX is the epitome of function and fabulousness. Clean and minimalist design make this bag beyond chic. Introducing your new go-to bag for fall. Much like the little black dress, this sweet little shoulder bag is a must-have staple. The LBP is the perfect companion at a music festival, on a shopping spree or strolling the streets of downtown. And the gold accent hardware is just adorable. If you’re looking for a timeless bag worthy of a splurge, this lovely piece of arm candy is it. Expertly crafted, the AB 3 has three roomy compartments, luxurious vegetable tanned leather and a classic look that makes it a swoon-worthy snag. Accessorize your guy in style with this uber cool briefcase. Equipped with durable leather straps and ash waxed canvas, this briefcase is all the business he needs it to be without the stuffiness. An internal pocket and a roomy interior ensure he has everything he needs for a productive day. 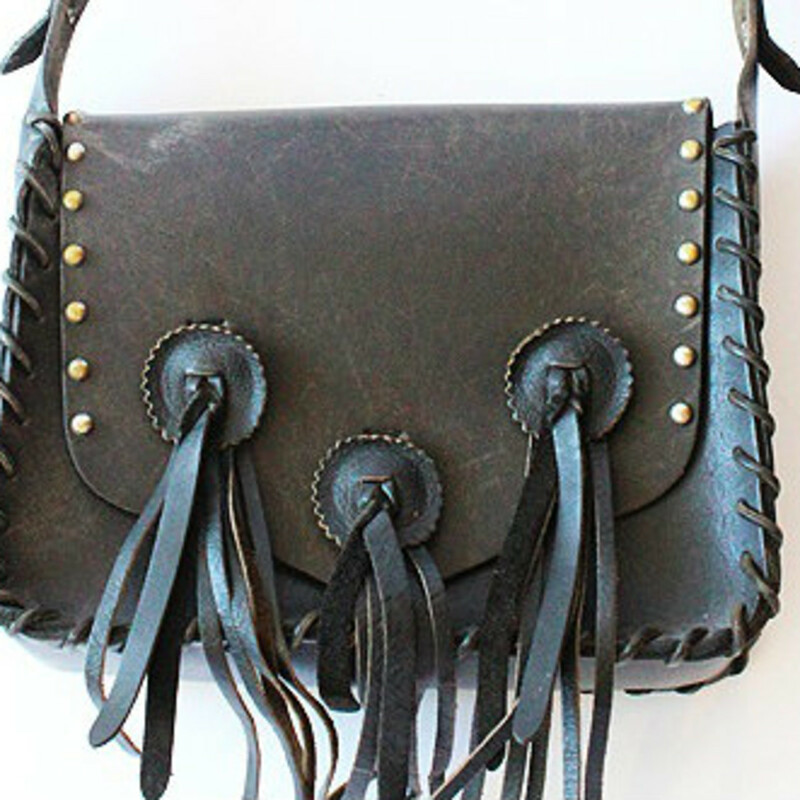 Fuel your fringe lust with this adorably edgy steal. 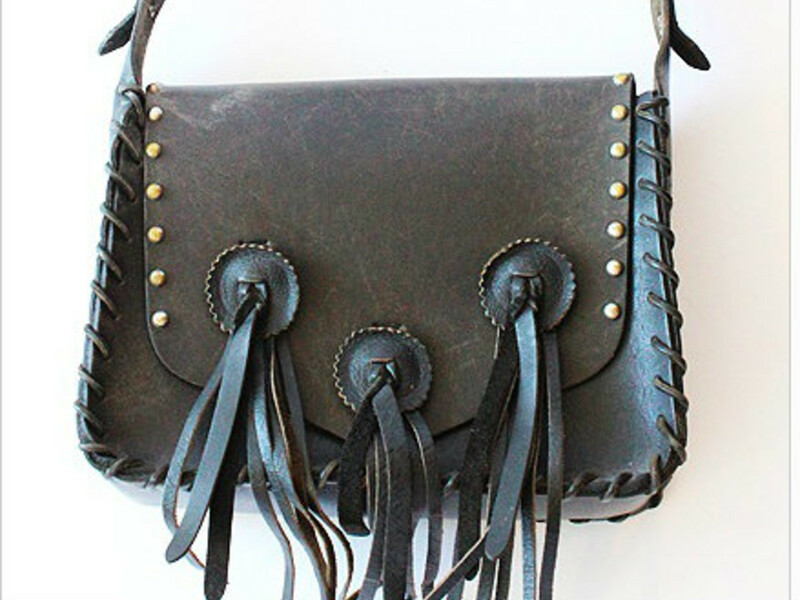 Studded detail and a worn-in look give this bag a casually cool style that is quintessentially Austin. Pack this little pretty with your essentials and prepare to be set all fall festival season long. Sequins FTW. 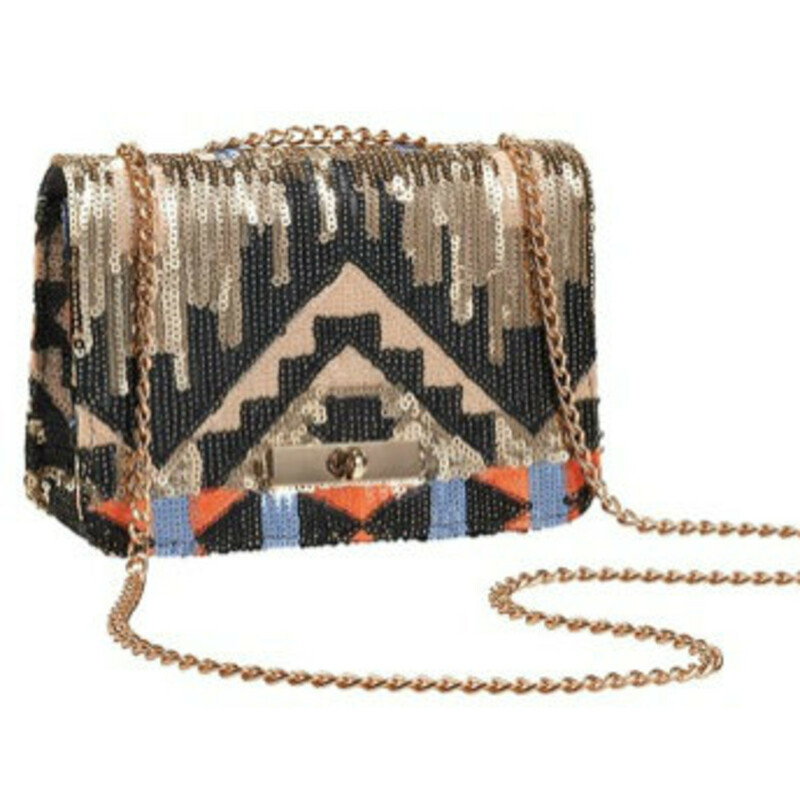 This Native American inspired bag is the gem of our fall closet. The Navajo has just enough sparkle and style to vamp up your cocktail dress or make a casual ensemble sizzle.